Your destination for a unique Cuban experience. 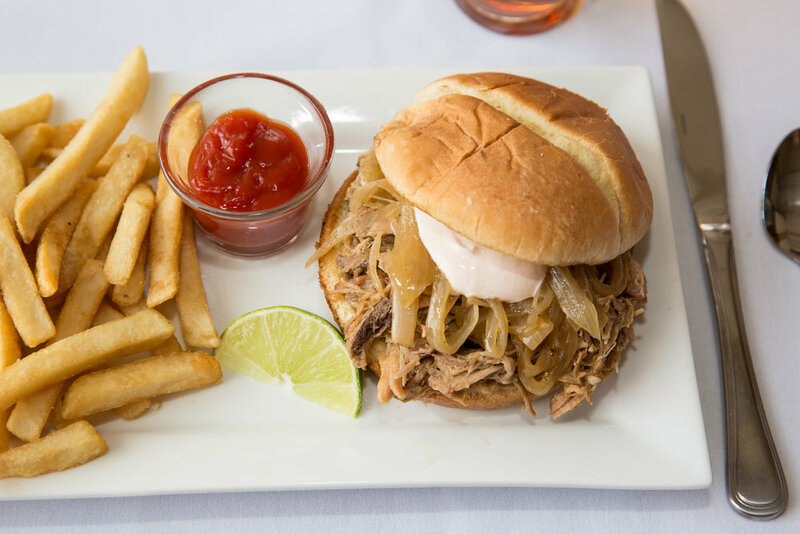 The food at 1785 stems from Cuban traditions and family recipes; all to make sure your dining experience is as authentic as possible. Your plate will be prepared by one of our chefs and delivered fresh to the table. Many dishes will be permanent menu items and we will also offer an ever changing array of specials.